Antonio Leal Holguín - Adam Smith, Esq. Antonio Leal Holguín is Director at Adam Smith, Esq., focusing on the Latin American legal market. He is creative and forward-looking, and brings to the table experience in the U.S. and the Latin American legal markets to help law firms prepare for the future. Antonio is enthusiastic about creating idea-driven, data-led change in the legal profession and in legal education in Latin America. He is a lawyer licensed to practice in Colombia and New York, with nearly a decade of experience working as a corporate and project development attorney for law firms in New York and Bogotá, as in-house counsel, and as a government consultant. In Colombia, in addition to doing legal and government relations work for private and public sector companies in diverse industries, Antonio was involved in the management and business development functions of a Colombian law firm. Prior to joining Adam Smith, Esq., Antonio was part of the M&A team at Jones Day’s New York office, where he worked on domestic and cross-border M&A and financing transactions. 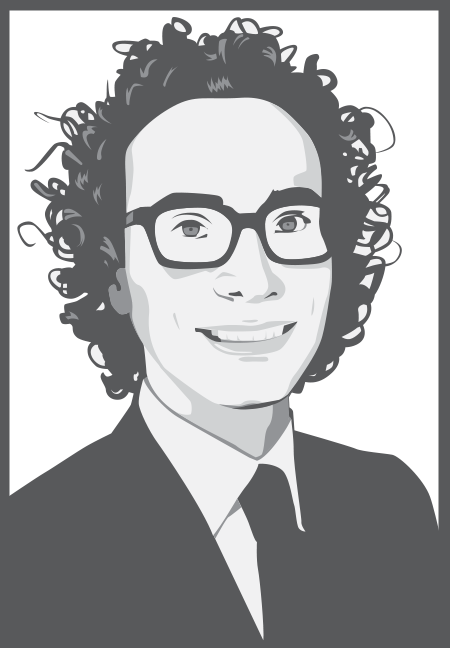 Antonio is a Team Leader at LawWithoutWalls, a global legal innovation think tank. He has done research on the Latin American and Colombian legal markets, focusing on the purchasing behavior of corporate counsel. Based on his research, Antonio presented on “What Latin American Clients Want” at Harvard Law School and at Universidad de Navarra Law School. He has also taught law at two Colombian law schools and spoken at top Latin American universities and legal industry conferences in the region. In 2012, Antonio received Colombia’s National Economic Law Award for co-authoring the year’s best academic article. Antonio translated “Tomorrowland: scenarios for law firms beyond the horizon” into Spanish. He has written or been quoted in: The American Lawyer, Latin Lawyer, Thomson Reuters’ Forum magazine, LegalBusinessWorld’s e-magazine, Dinero, Portafolio and La República.